Italian researchers have found early success using gold nanoparticles as a chemotherapy-delivery vehicle for mesothelioma. They are hopeful their discovery will lead to an improvement in mesothelioma treatment in the future. The researchers tested their strategy on pleural mesothelioma cells in the lab. They first designed gold nanoparticles with a specific antibody targeted to the cells. Then they loaded the chemotherapy drug Alimta (pemetrexed) into the nanoparticles and observed its effect on the cancer cells. Delivering Alimta through the gold nanoparticles proved more effective than standard chemotherapy. But the method has not been tested in humans yet, and more research needs to be done. Researchers published the study in January in the International Journal of Nanomedicine. “The use of nanoparticles as innovative drug delivery vehicles that specifically target against a range of disease-responsible cells represents a huge opportunity to selectively challenge tumor cells,” the authors wrote. 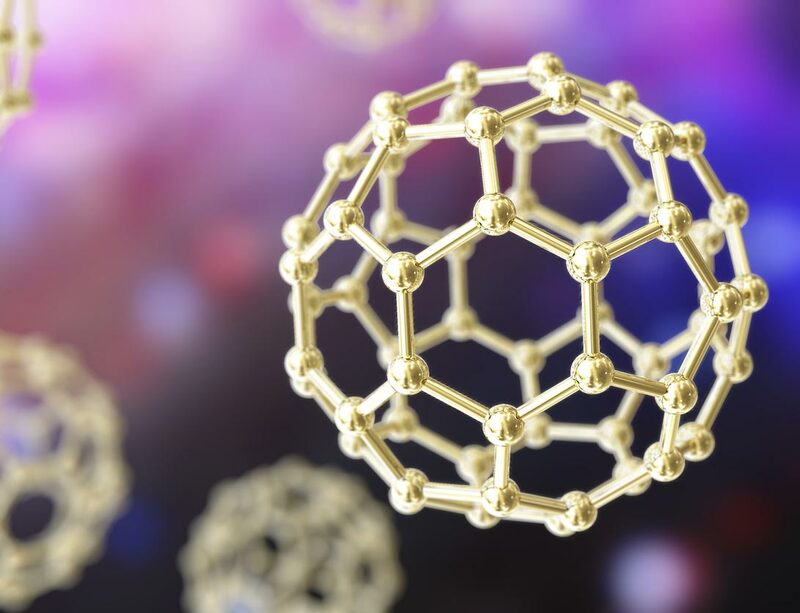 Gold nanoparticles are not toxic to cells at the concentration researchers use, and the nanoparticles are so small that the human immune system ignores them. For these reasons, many researchers believe gold-nanoparticle-based therapies could have a low risk of side effects. Gold nanoparticles can be designed with antibodies that encourage cancer cells to absorb them. The Italian study used an antibody targeting CD146, which is overexpressed by many types of cancer cells. This means the nanoparticles can deliver chemotherapy to cancer cells while leaving healthy cells unharmed. The main obstacle in mesothelioma chemotherapy is the drugs do too much collateral damage to the body’s healthy cells. The researchers believe gold nanoparticles may be a way to overcome this obstacle. Cancer researchers are exploring other uses for gold nanoparticles as well. For example, some doctors are testing gold nanoparticles in photodynamic therapy. In this method, gold nanoparticles are sent to accumulate in tumor blood vessels. Then doctors shine a certain frequency of light on the tumor that causes the nanoparticles to heat up and destroy the surrounding cancer cells. Photodynamic therapy using other types of photosensitizers has been tested in mesothelioma clinical trials. Gold nanoparticles could also form the basis for a fast and affordable cancer-screening test. Researchers found that cancer cells tend to release broken bits of DNA called methyl groups into the bloodstream. These methyl groups stick to gold nanoparticles and change their color. Simply observing this color change in a blood sample could be an easy way for doctors to check whether there may be cancer in a patient’s body. Then the oncologist would proceed to more sophisticated diagnostic techniques to identify the exact type of cancer. However, researchers still do not know whether this gold-nanoparticle-based blood test is effective for catching early-stage cancer. For all the promise of gold nanoparticles, the technology is still early in its development. There could be risks to patients that researchers are not aware of yet. In February 2019, for example, researchers in Singapore reported on their experiments testing nanoparticle-based treatments on mice. They found nanoparticles can widen gaps in blood-vessel walls, making it easier for cancer cells to get into the bloodstream. This leads to faster cancer progression. AXA Research Fund. (2018, June 15). Destroying tumors with gold nanoparticles. Forster, V. (2018, December 4). New Universal Cancer Test Takes Only Ten Minutes. The Secret Ingredient? Gold. Cova, E. et al. (2019, January 23). Pemetrexed-loaded nanoparticles targeted to malignant pleural mesothelioma cells: an in vitro study.